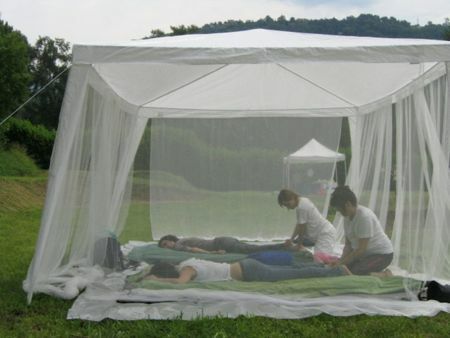 Shiatsu helps to relax and to eliminate stress. At the same time it works on improving physical, functional, locomotor and articular problems. The hikers, from beginners to experts will be spoiled for choice among the many paths (about 400). 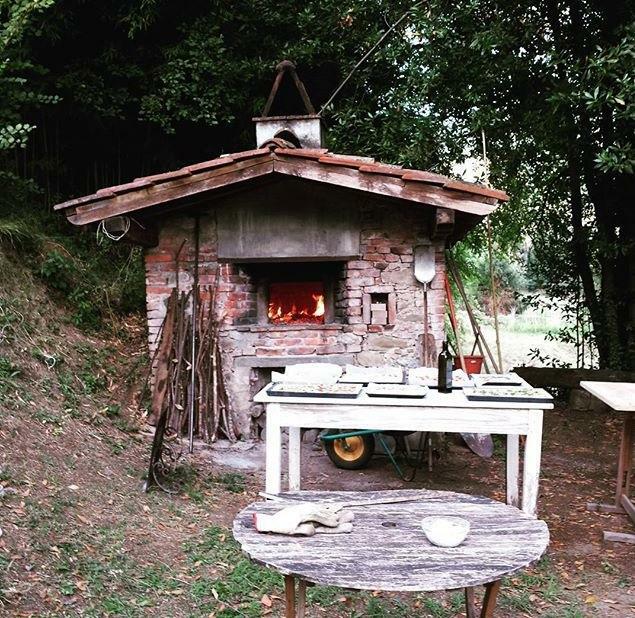 The territory of the Garfagnana is one of the most popular destinations for hikers from around the world. 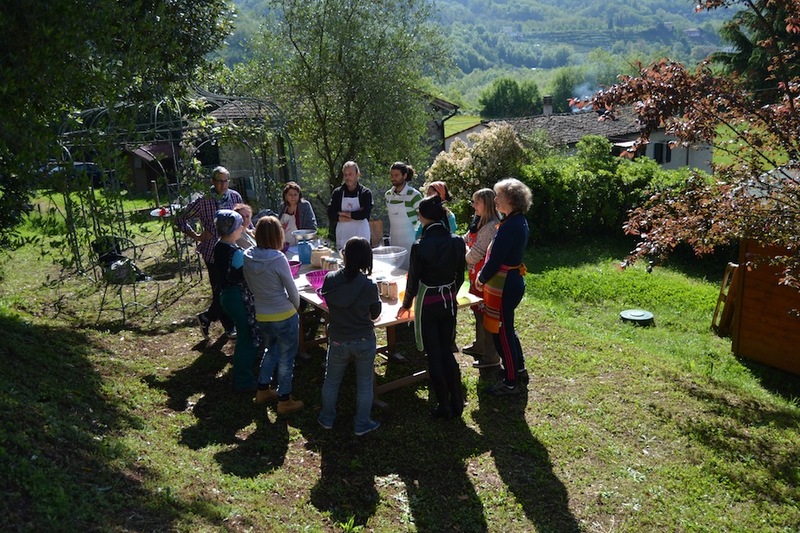 For more information you can address yourself to CAI in Barga or in Castelnuovo Garfagnana. 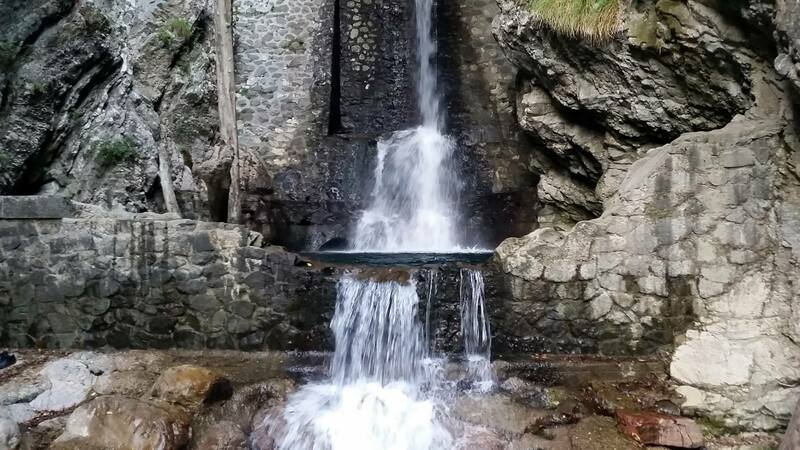 In Garfagnana, there are many pathways where you can go with mountain bike. In autumn, the different shades of nature will offer a breathtaking spectacle. The special shape of the Apuan Alps offers the opportunity to enjoy activities such as caving, for those who want to get off and go into the caves, or rock climbing, for those who want to climb higher and higher, enjoying the spectacle of this nature. The “Golf Club Garfagnana” has a course of 6 holes and is affiliated to the Italian Golf Federation. The natural harmony with the environment naturally undulating land, has meant that it could be covered without realozzare impacts on the environment: six holes in the barriers (lakes and bunkers) offer the opportunity to prsaticare the sport in a charming setting. For Information: +39 328 0971870.